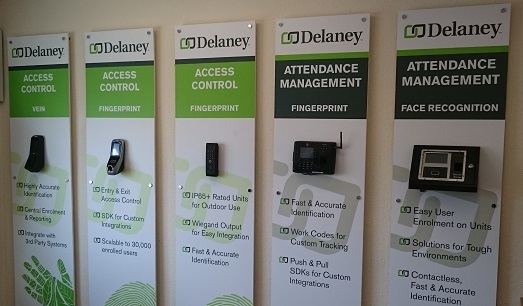 DelaneyBiometrics supply software development kits for all biometric modalities; including fingerprint, multi-spectral fingerprint, facial recognition, iris recognition, voice recognition, and vein recognition. SDK categories range from basic algorithms to advanced algorithms which are capable of 1 billion templates per second. Much of the quality of an software algorithm is hidden, and difficult to establish during testing. As the user database grows, the quality of an SDK matching drops off exponentially in 1:N matching scenarios. Our top rated SDKs have very low drop off in quality even at very large scale, and this is proven through independently judged competition. Some of the lower cost SDKs have vendor lock-in, where they only work with their hardware, while our highest quality SDKs are vendor neutral. As a very general guide, basic SDKs (free or low cost) are suitable for up to 1000 users; intermediate SDKs are ideal for up to 20,000 users; while the Advanced SDKs can scale up to 1 billion users. An integrator should obtain either a VeriFinger Standard Extended SDK to develop a product based on VeriFinger technology. 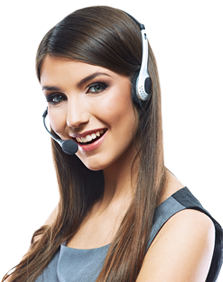 The SDK needs to be purchased just once and may be used by all the developers within the integrator's company. VeriLook SDKs include a number of components; each particular component has specific functionality. A license for an individual VeriLook component is required for each computer or device that run the component. VeriLook Surveillance SDK is intended for developing biometric software that performs face identification using live video streams from high-resolution digital surveillance cameras.